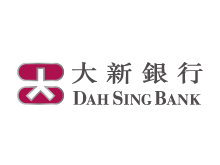 Listed on the Hong Kong Stock Exchange in 1987, Dah Sing Bank is the major subsidiary of Dah Sing Banking Group. The bank is one of the longstanding market leaders in the city’s financial services sector. With the launch of the Shanghai-Hong Kong Stock Connect Scheme in 2014, it has become one of the first institutions in the Hong Kong banking industry to offer trading services in Shanghai A shares. Having worked with the bank since 2011, MegaHub was commissioned to design and develop a native mobile trading app for the client, customized to meet banking regulation standards and facilitate access to real-time market data and online trading for Hong Kong and Shanghai markets. 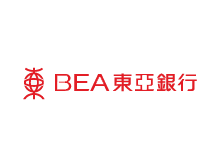 • Integrating real time market data quotes into the Bank’s trading channels for Hong Kong and Shanghai shares — Easy Trade (mobile trading channel) and i-Securities (web trading portal). 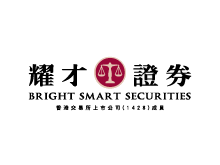 • Providing a range of key financial data and news for Easy Trade and i-Securities. The Easy Trade Mobile Trading App has gained industry recognition for Dah Sing Bank. 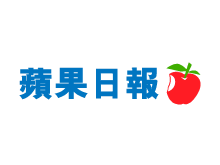 The Bank was elected “Outstanding Brand for Mobile Securities Banking Services” and “Outstanding Brand for Online Securities Banking Services” at the “Hong Kong Leaders’ Choice” Brand Awards in 2014 and 2015.